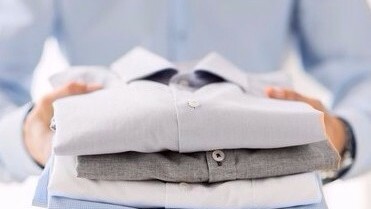 Twins Tailor & Cleaners Laundry is your premiere destination for dry cleaning and laundry services. 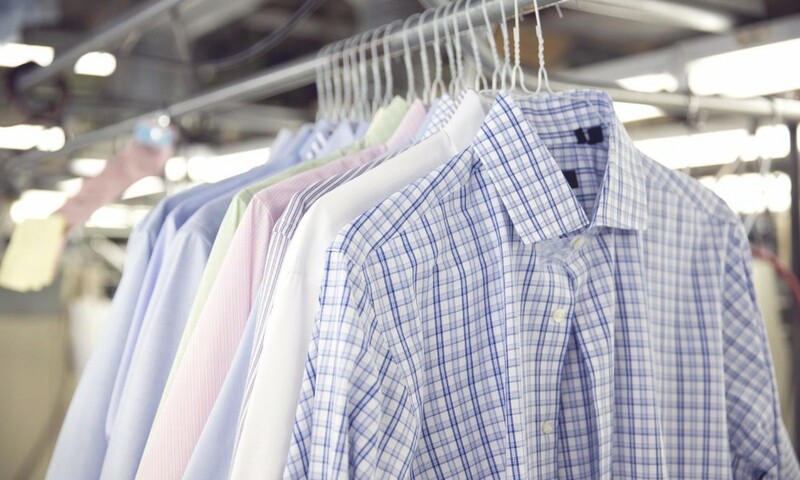 We have been in business since 2001 and pride ourselves on the highest quality product. 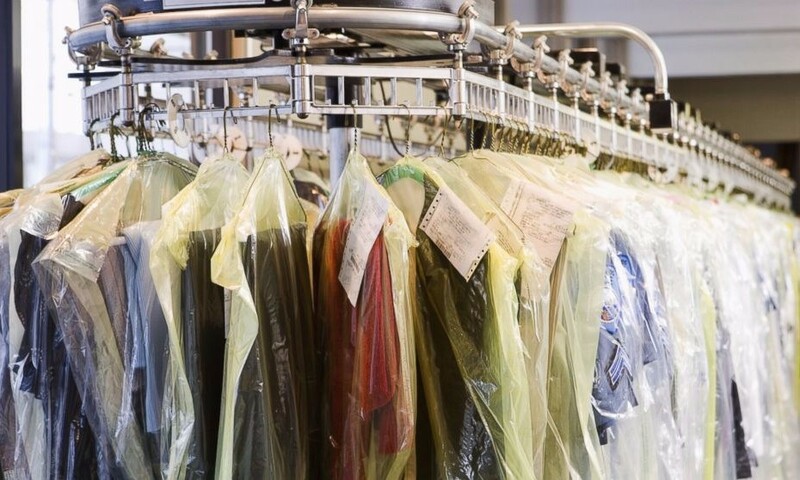 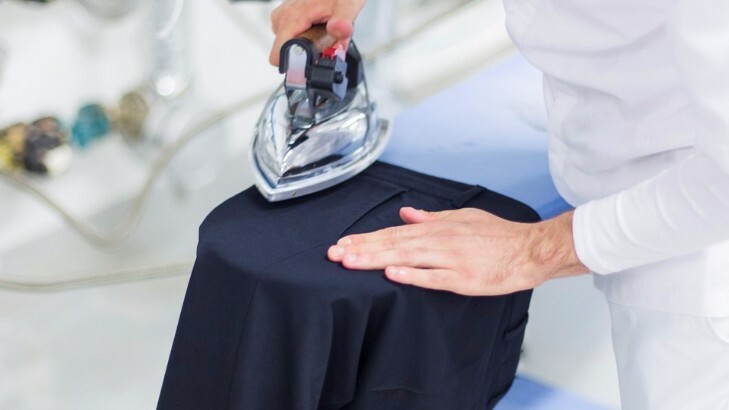 We specialize in men’s and women’s dry cleaning, children’s dry cleaning, household items such as blankets and comforters, wash & fold laundry service and so much more. 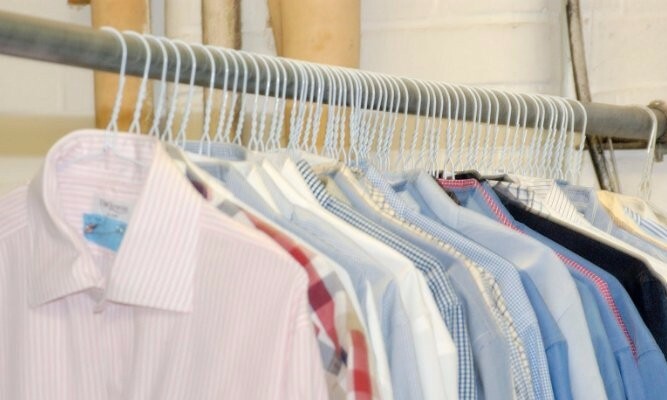 Come see why we have been in the community for over 15 years!